As per the latest leak, the Mi Max 4 has a 7.2-inch display with a waterdrop notch on top. To this question, one user replied that he would want Xiaomi to let go of the base 3GB RAM and 32GB storage option, and instead opt for a 6GB RAM and 128GB storage variant for the Redmi Note 7 Pro. According to prolific leakster, Roland Quandt, the device will be priced under 80 Euro (about RM376) but we reckon it should be going for less than RM300 if ever comes to Malaysia. Donovan Sung, global spokesperson & director of product management, Xiaomi has tweeted the image of the smartphone which confirms that the company planning to release the Redmi Note 7 in worldwide markets, probably in early February. The Redmi Go will be priced at €80 (approximately $92) in Europe, but it will not become available in the U.S., at least there are no plans for such a release anytime soon. Redmi Note 7 is going to be the first smartphone from the brand after splitting from Xiaomi. The Redmi Go uses the Android 8.1 Oreo Go Edition, a basic version of Android. It features an 8-megapixel rear camera with LED flash and a 5-megapixel front-facing camera. 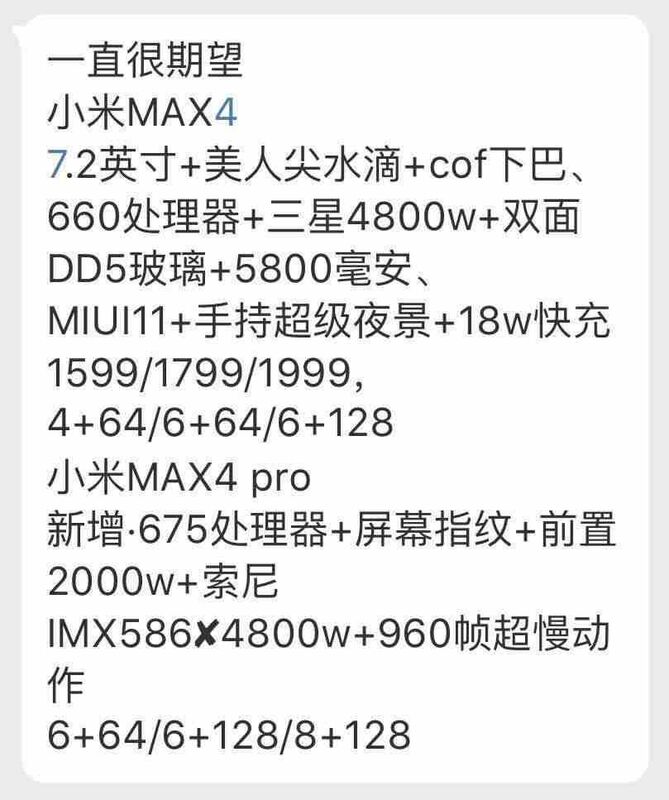 This year, however, Xiaomi is launching not one but two "Max" series phones named Xiaomi Mi Max 4 and Mi Max 4 Pro. The smartphone runs on MIUI 10 based on Android Pie and is backed up by a 4,000mAh battery with Quick Charge 4 support. Redmi Go will be available in Authorized Mi Stores nationwide starting 4 February. 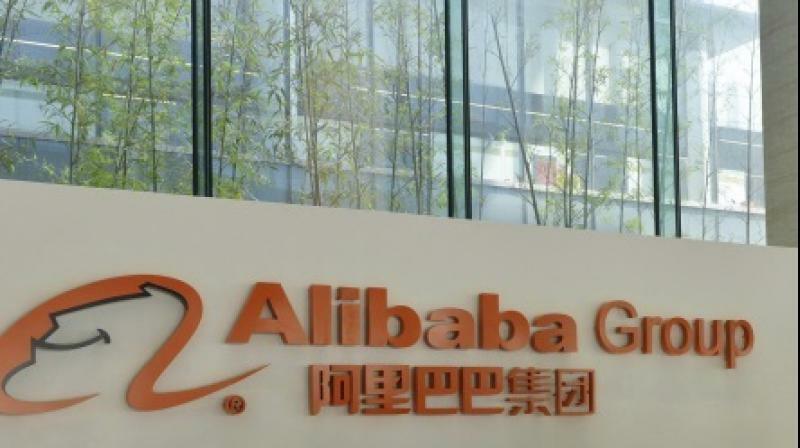 There are also speculations that the company might be launched the 16 GB internal storage variant of the phone. This also hints that the Redmi Note 7 is coming to India much sooner than you can even imagine. The front camera has a 20MP sensor. Lu Weibing said that Redmi Note 7 Pro will probably be available with 6GB of RAM and 128GB of internal storage space as a standard model. On the connectivity part, it offers USB Type-C port, 3.5mm audio jack, 4G VoLTE, Bluetooth, Wi-Fi.